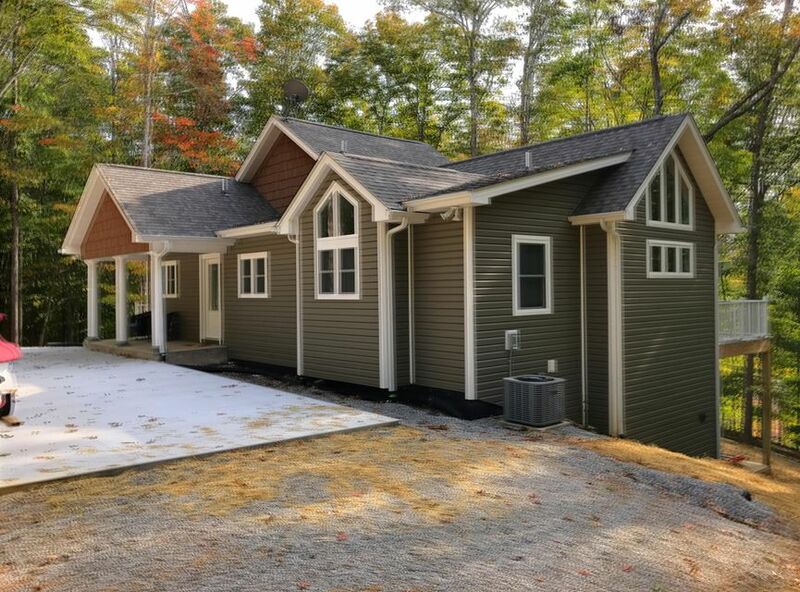 Search Deerfield Resort Homes for Sale in Lafollette, TN. 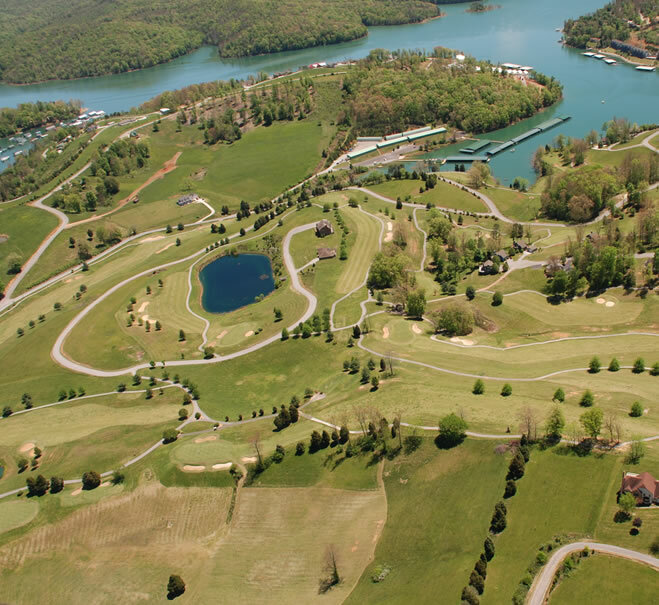 View the latest Norris Lake real estate property for sale at Deerfield Resort including lake homes, condos and lake property for sale. 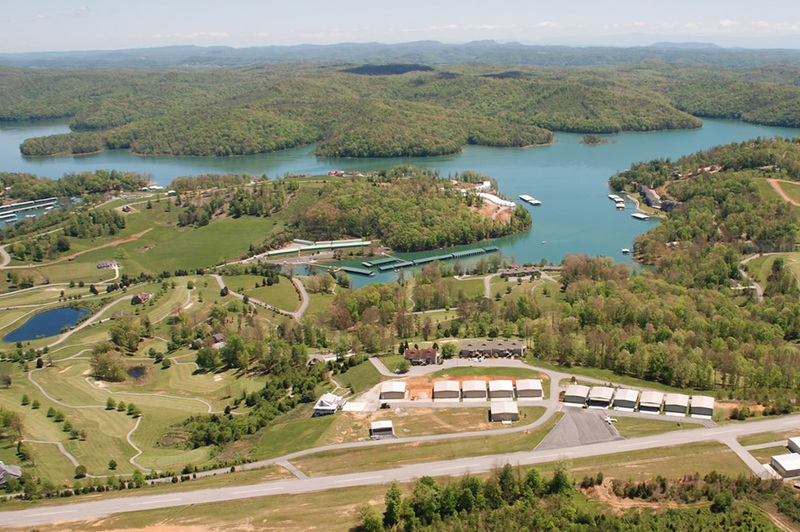 Find your dream vacation lake front homes and waterfront lots for sale at Norris Lake, Tennessee. 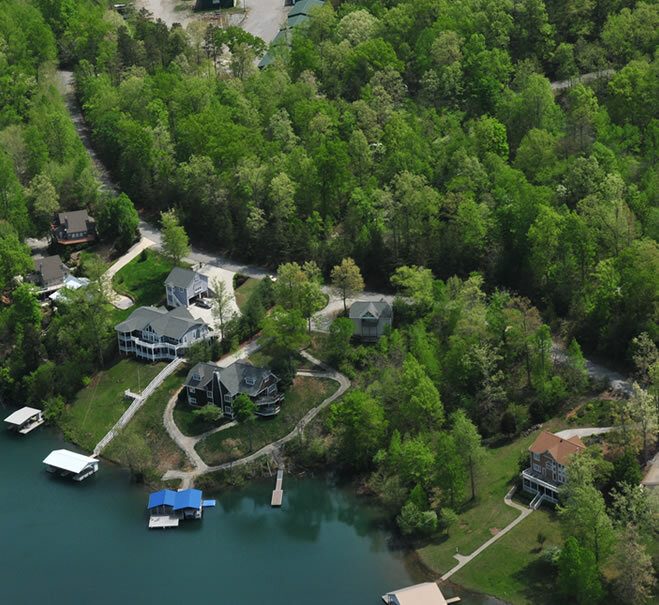 Aerial view of Deerfield Resort lake homes with lakefront access on Norris Lake in Lafollette, Tennessee. Aerial views of the 18-hole golf course at Deerfield Resort. Real Estate property is still available at Deerfield Resort. From Lake Homes, Lake Lots, to Condos and Villas — Deerfield Resort has it all! Affordable and priced to meet your budget and needs. Lake Homes with views of Norris Lake are priced from $479K to the high $595k, Lake Lots are priced from $225K+ and Lake Condos and Villas are priced from $325+. 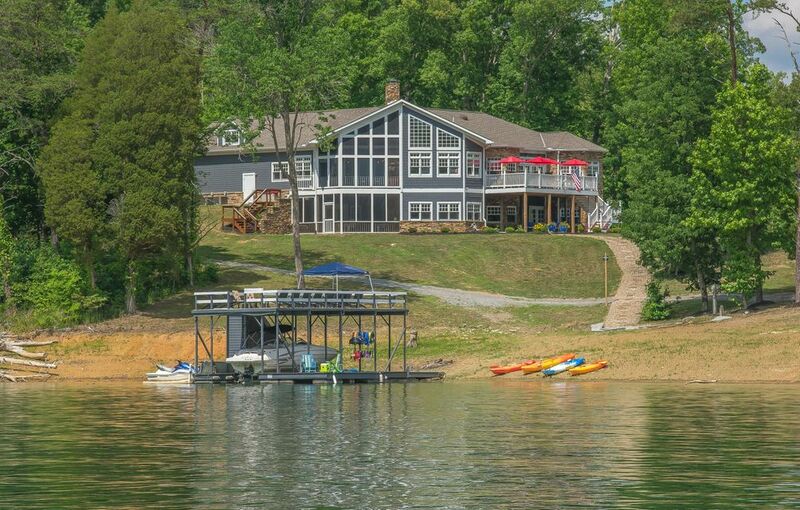 Be sure to bookmark this page and check back regularly as the data below is automatically updated with the latest properties for sale at Norris Lake, Tennessee.